At Wallington Glass, we pride ourselves in providing window repairs in domestic and commercial properties in London, Surrey and Kent. No matter on the type of property you have, our window repair services will put your window back to its original condition. Whether you are looking for a sash window repair or UPVC window repairs, we can mend your window at a low cost. Our repairs are not just for broken glass, with double glazing and other technological advances, we can repair broken locks, door handles and misted windows. We can confidently repair your windows to make them look brand new once again. 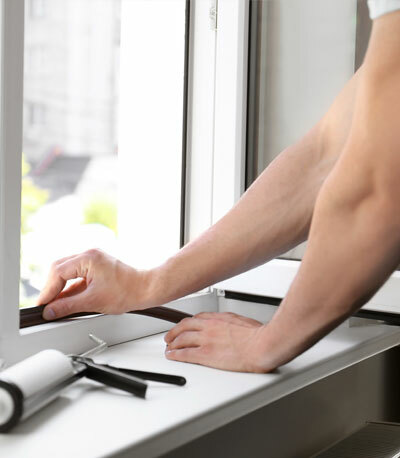 Whether you are looking for metal window repairs, timber window repairs or sash window repairs in London, we can ensure that we will increase the security of your window. If your window is broken due to a break in or you are concerned about the condition of your window, speak with us, and we will make sure to provide you with high-quality double-glazed glass and secure locks to help you feel much safer. Our experts at Wallington Glass have many years’ experience and knowledge on the best way to ensure that your window repairs are of high quality and will last for many years to come. We make sure to use the highest standard of glass to make sure that your window is stronger and sturdier than ever. To give yourself peace of mind, give us a call today, and we will be happy to take a look at your window and come to the best solution for your window. At Wallington Glass, our experts can repair your windows on your property as soon as you need us. Our specialists at Wallington Glass have many years’ experience repairing windows on your property. 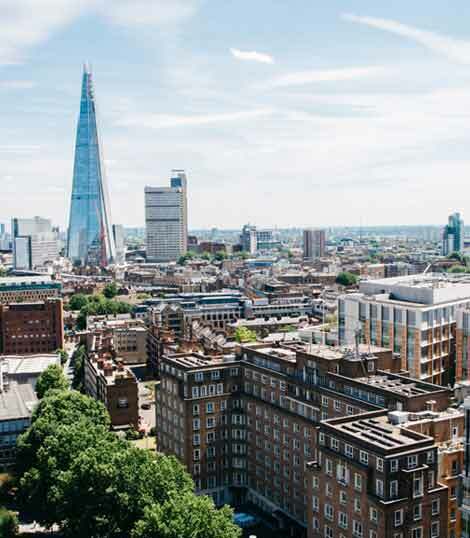 We can visit your property and provide you with a free consultation and quote at a time to suit you. Our experts are on hand to provide you with any advice you may need. Speak with Wallington Glass today, and we will be happy to help. Get in touch with Wallington Glass today for a low-cost quote for wooden sash window repairs, aluminium sash window repairs or any other type of window repairs. We will make sure to give you a free consultation with dedicated advice on your situation at a competitive price. Call us on 0208 669 9123 or email us on contact@wallingtonglass.co.uk for more information. Not only does your windows need to be secure to provide security within your home, but why not make sure that they are thermally efficient too. With every new glass panel that is installed, we make sure that they fit the existing frame perfectly and are of the highest quality to keep any draughts entering your property. With this in mind, it will help to reduce your energy bills and save you money in the future.